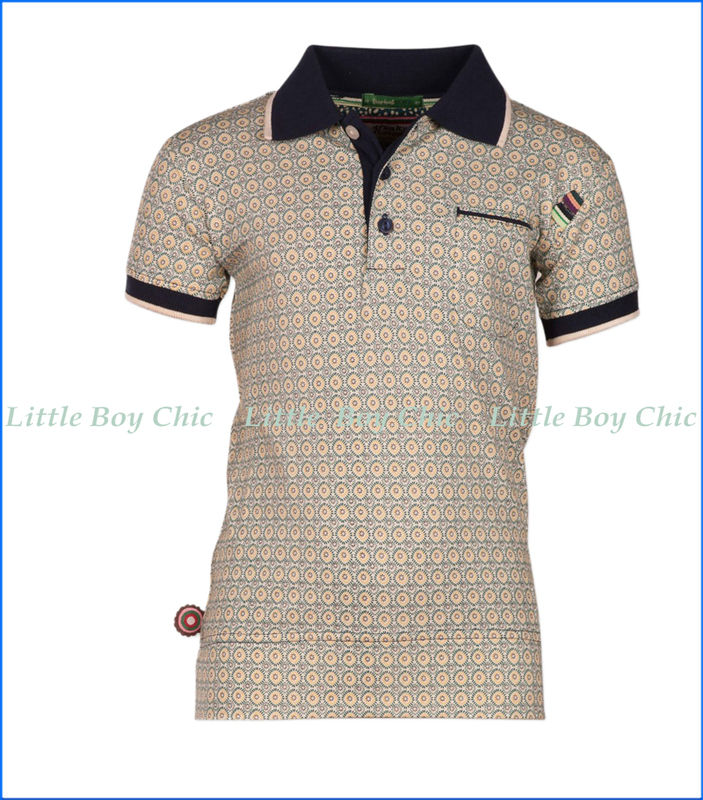 The kiwi-burst pattern makes this preppy polo shirt, by 4 Funky Flavours, a perfect fit for any occasion. Coordinated chest pocket and baby ribbed collar and sleeves. Placket with three buttons. Interior neck tape helps hold its shape. Woven label on side and shoulder seam. With a little stretch for added comfort. Pair with 4 Funky Flavour's Soul Kitchen Shorts.